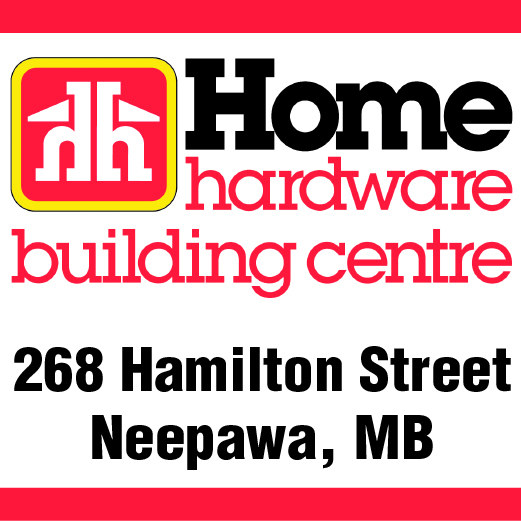 The Neepawa Natives regular season record dropped to 1-6-2 on the year after the junior 'A' club lost 3-0 to the Winnipeg Blues in Manitoba Junior Hockey League action on Thursday night. Brett Brooks opened the scoring for the host Blues early in the first period and the club never looked back, scoring twice more in the third -- once off the stick of Brooks for his second of the night and another tally from Channing Bresciani late in the game on a power play. Byron Spriggs picked up the shut out win for the Blues in net, stopping all 21 Neepawa shots, while Michael Gudmandson took the loss between the pipes for the Natives, making 43 saves in the process. The Natives were active on the trade front on Thursday, dealing 18-year-old forward Rhett Law to the La Ronge Ice Wolves of the SJHL for 20-year-old forward Jaret Smith. Smith, from Red Deer, Alta., listed at 5-foot-10 and 175 pounds, is pointless in five games with the Ice Wolves this season. This will be Smith's sixth junior 'A' team in three seasons. Law, from McCreary, was also held off the scoresheet in five games with the Natives this season. In other MJHL news, a couple of teams have made deals with the AJHL's Drayton Valley Thunder recently. The OCN Blizzard have acquired 19-year-old defenceman Cole Dunphy from the Thunder for future considerations, while the Dauphin Kings have traded 19-year-old forward Jamie Waddington and 18-year-old defenceman Nathan Deyell and future considerations to the Thunder for 18-year-old defenceman Chandler Irvin and 19-year-old forward Brendan McKay.